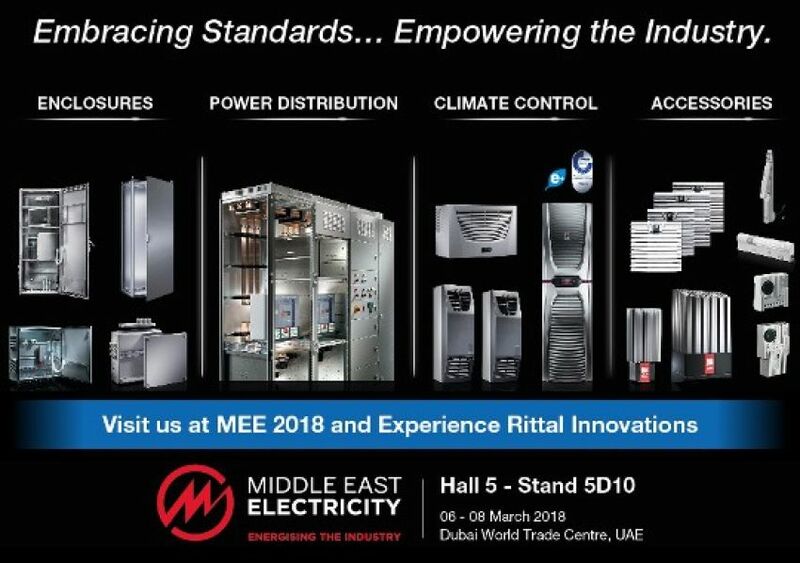 Experience Innovations with Rittal at Middle East Electricity 2018 | Rittal - The System. 2018-03-02. Rittal Middle East (subsidairy of Rittal GmbH & Co. KG), a reknowned leading system supplier for Industrial Enclosures, Power Distribution, Climate control, IT infrastructure and software & services, is pleased to annouce their successful participation at MEE 2018. Worlds First – BLUE E+ cooling solutions with upto 75% energy savings! All in showcase to elevate Rittal Promise ... "Our Expertise – Your Benefit"
MEE platform is recognised stage worldwide and being an strategic annual event - Channel partners, consultants and End-Customers are heartly welcomed to witness the lastest innovations on Industrial and Electrical related products showcased and network with our experts on Rittal booth. Headquarter in Germany: Since its foundation in 1961, Rittal has continuously evolved into the world's leading systems provider for enclosures, power distribution, climate control, IT infrastructure and software & services. Founded in 1961, Rittal is now active worldwide with 11 production sites, 64 subsidiaries and 40 agencies. With 10,000 employees worldwide, Rittal is the largest company of the owner-operated Friedhelm Loh Group of Haiger, Germany. The entire group employs 11,500 people and generated revenues of about € 2.2 billion in 2011. That is what "Rittal – The System. Faster – better – everywhere." is all about. All from a single source, all in top quality. Rittal Middle East FZE - A subsidiary of Rittal GmbH & Co. KG. Composing an active team with over 30 professionals addressing the Middle East market. 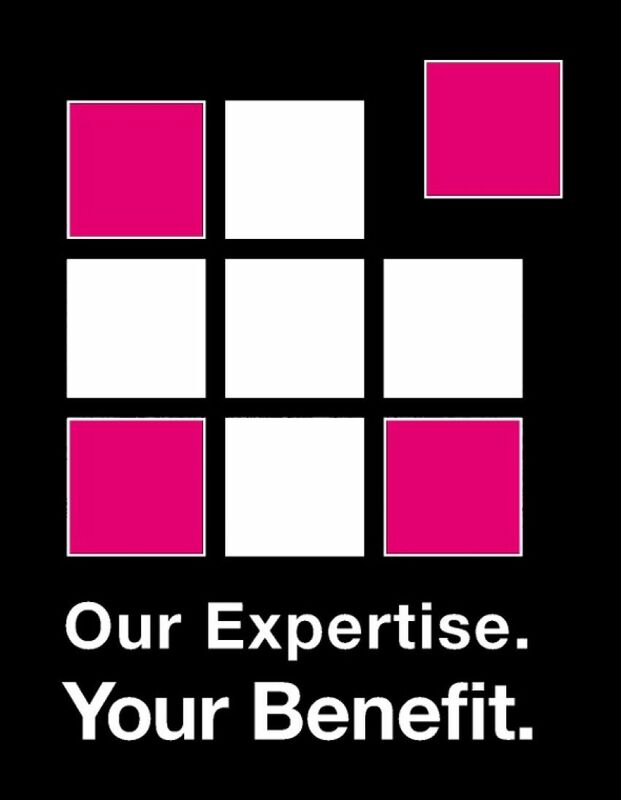 Rittal Middle East is one of the recognized Innovative suppliers for the Industrial and Electrical sectors as well as a key player in the Networking Infrastructure & Datacentre arena.